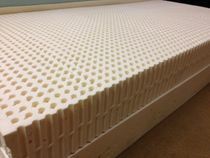 Our 7" foam base mattress is an important part of building an economical yet quality DIY mattress. This product is Certi-Pur-US certified so you can rest easy that there are no nasty chemicals used in it's process. CertiPUR-US from CertiPUR-US on Vimeo. 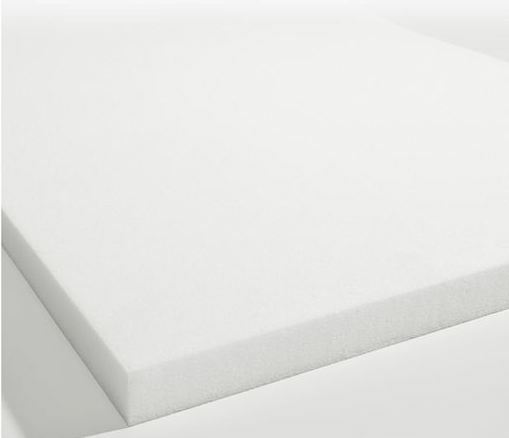 This foam is 1.9 lbs density and an ILD rating of #31 which makes it an ideal medium-firm base foam. 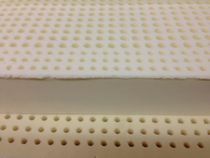 Just add one or two latex toppers and you have a great DIY mattress on a budget. This product is raw and does not come with a cover (optional).